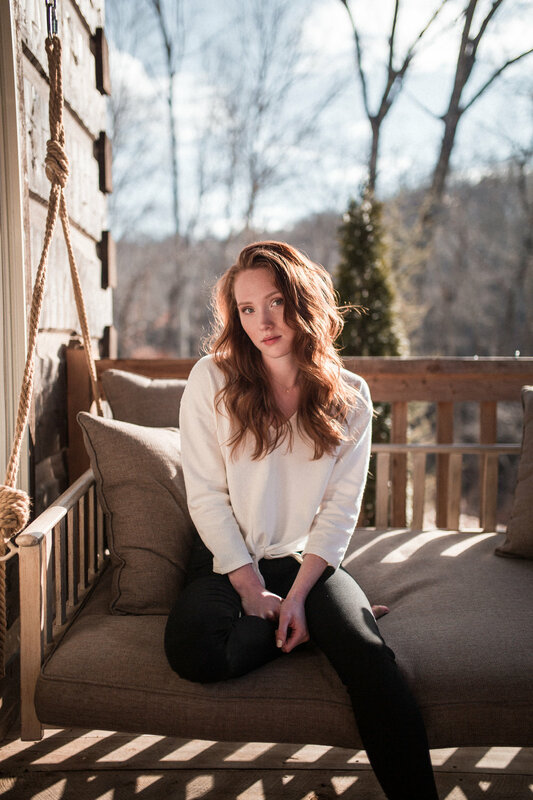 "Right or wrong, bailey white is making music her way." Growing up in a family that was more attuned to football than music, Bailey White had to discover Muscle Shoals music on her own. Now she is ready to debut her modern take on the classic Muscle Shoals sound. "White knows what to say"
Bailey White has been passionately involved in the music industry since the age of 17. From busking on the downtown streets to managing artists her senior year of high school, White is now eagerly awaiting her debut release.